We asked a pool of international photobook experts to share with us an image-text photobook they find particularly interesting, regardless of its publication date and where text is a fundamental element in the narrative (not a mere introduction or essay on the photoworks). 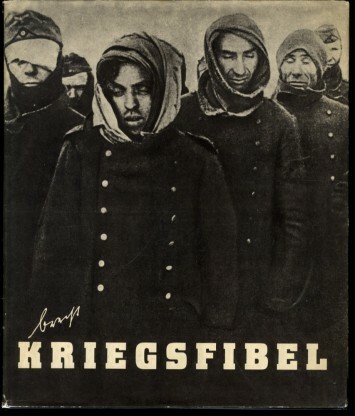 We are delighted to publish Joachim Schmid’s brief reflections on Bertolt Brecht’s Kriegsfibel [War Primer], edited by Ruth Berlau and published by Eulenspiegel Verlag – Verlag für Satire and Humor, Berlin, 1955 (70 pages). As long as photography has been established as a news medium, photographs have been used as tools of propaganda. It works. Photographs are perfect means of misinformation. Before the Second World War not many people had asked the questions that obviously have to be asked. 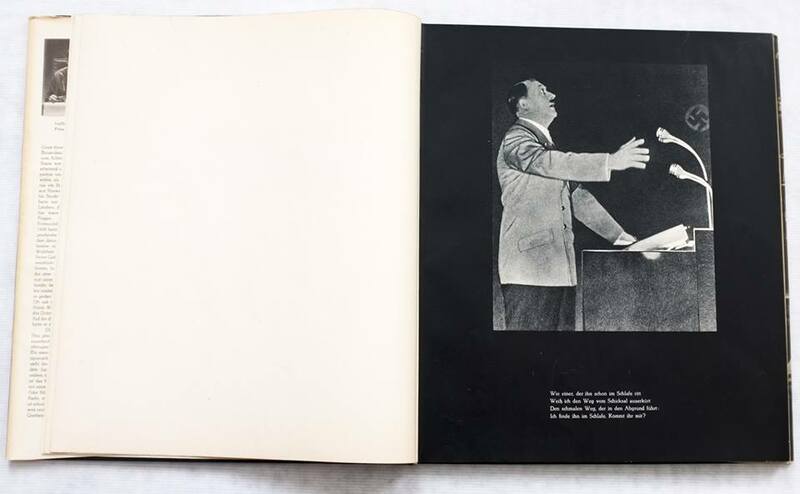 Living in exile, Bertolt Brecht asked many of them by writing short poems along photos he encountered in the international illustrated press. The poems do what the photographs and their captions don’t do. They add thought, context, background. One man’s poetry versus a regime’s propaganda – a hopeless case. The regime perished, poetry survived. Joachim Schmid is a Berlin based artist who has been working with found photographs since the early 1980s. 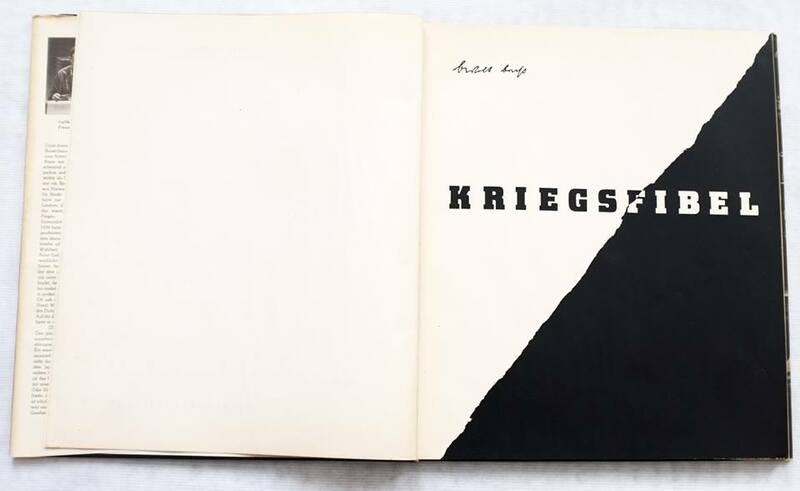 He published numerous artist’s books. His work has been exhibited internationally and is included in numerous collections. You can find more detailed information about his work on his website. Gang law is something I can understand. With man-eaters I’ve excellent relations. I’ve had the killers feeding from my hand. I smiled, and both of them smiled back at me. And so at first we stood and smiled, all three. Adolf Hitler. Poem dated 14.3.40. The words recall Hitler’s speech on 15 March 1936: “I take the path that fate dictates with the assurance of a sleep-walker.” Cfr. Bertolt Brecht, War Primer, trans. and ed. by John Willett (London: Libris, 1998), p. i. 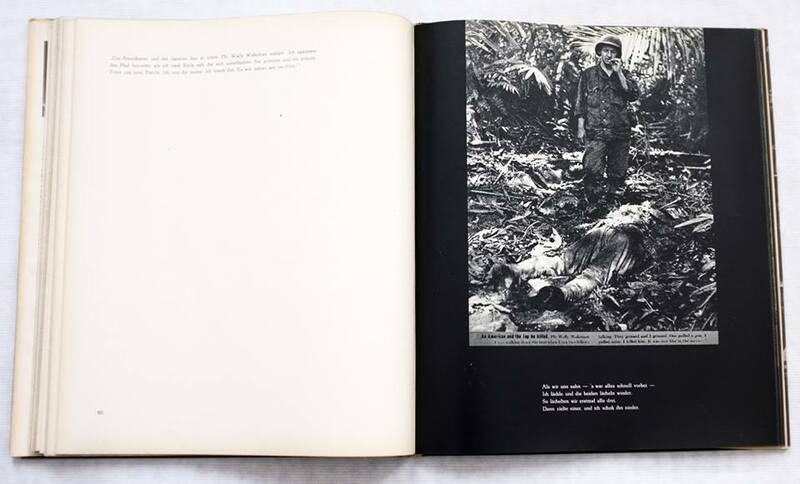 For further reading on the War Primer in English see the essays published in the digital edition of artists Adam Broomberg and Oliver Chanarin’s War Primer 2 (MACK Books), including our director’s ‘Realism and Photography in Brecht’s War Primer’, available to download here. Poem dated 20.5.40. 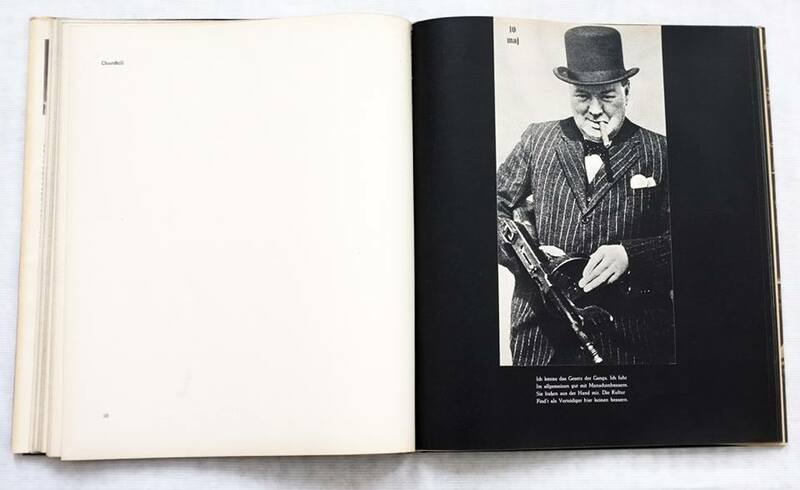 Photo of Winston Churchill from unidentified Swedish magazine of June 1940 (Ibid., p. ii). Photo from Life, 15 February 1943. Poem attributed to 1944.